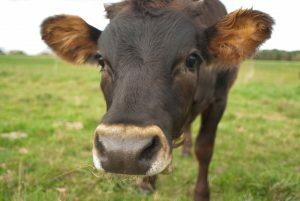 NOFA/RI is in its second year of partnership with Southside Community Land Trust to offer livestock trainings and technical assistance. 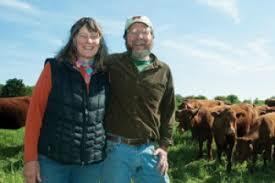 Since 2017 NOFA/RI has expand it’s advisor program to cover livestock- related technical assistance, with the addition of a NOFA/RI’s Organic Livestock Program Manager, Katie Steere of Deep Roots Farm in Chepachet, Rhode Island. 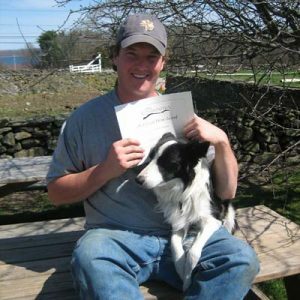 The NOFA/RI Organic Farm and Livestock Advisor program provides FREE technical guidance to commercial farmers wishing to implement organic methods on their farms and in their marketing efforts. Experienced organic farmers and ranchers are paired with aspiring, new or transitioning farmers and ranchers and provide assistance in many areas. Anyone interested can find the Organic Livestock Assistance Application here. Send the completed application or questions to NOFA/RI at nofari@live.com or mail to NOFA/RI 247 Evans Road, Chepachet, RI 02814. The NOFA/RI Livestock and Farm Advisor program pairs experienced ranchers and farmers with those seeking advice on a range of livestock or organic specialty crop topics. The program is free for qualified ranchers and farmers meeting grant guidelines. Our Livestock Advisors are pictured below. 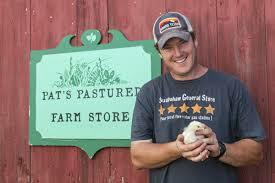 Pat McNiffof Pat’s Pastured Farms. Pat raises pork, beef, lamb and chicken. 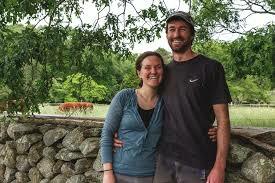 Ben Coerper & Rachael Slattery, Wild Harmony Farm. 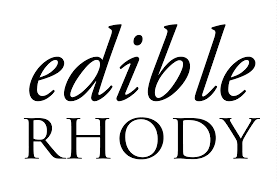 RI’s only USDA accredited organic livestock farm. Heather and Don Minto, Watson Farms. 100% grass raised Cattle and sheep. Look for our upcoming On Farm workshops for the 2018 Season. 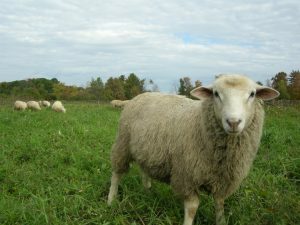 Hosted by Ben Coerper & Rachael Slattery of Wild Harmony Farm, this workshop will cover important aspects of an animal’s physical characteristics, management practices, breed selections & relative value while purchasing poultry, sheep, pigs, & cattle. Workshop is FREE. Please register here to hold your spot.